Where is the Banana Skirt? 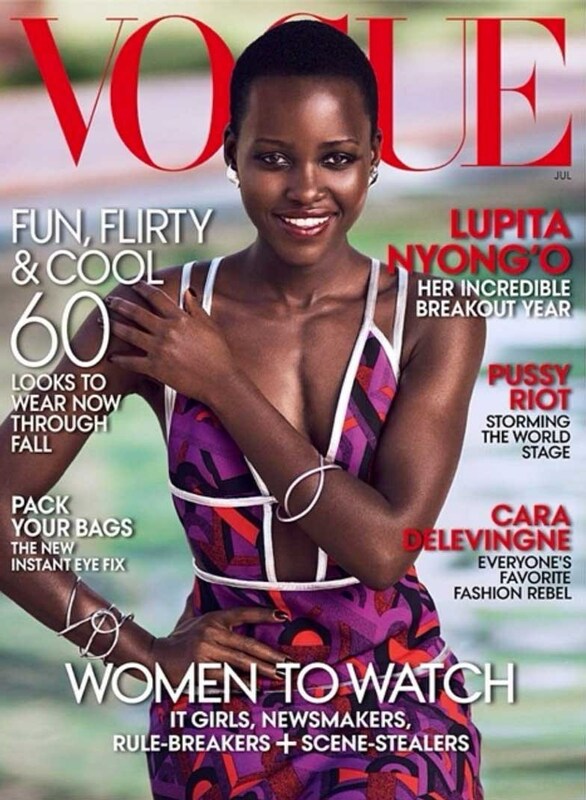 Lupita Nyong’o made the Vogue US cover. It was about time wasn’t it? Isn’t it a little too late, though? I mean if you are going to be late to the party then at least make a grand entrance like the September issue. Also, was Mario Testino not available? 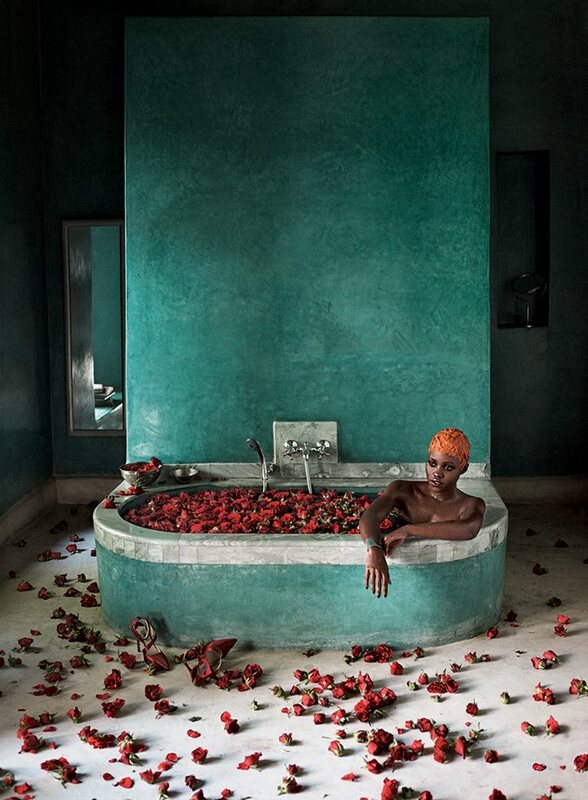 Not to discredit Mikael Jansson, who photographed the Kenyan model-turned-actress beautifully. It is a truly wonderful editorial, but I can’t help but wonder if this is the best that they could have come up with. All that is missing in this piece is the Banana Skirt. Previous Post WORLD CUP BRAZIL GAME TIME!